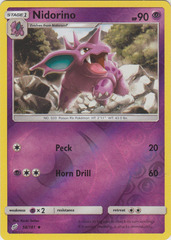 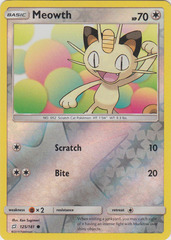 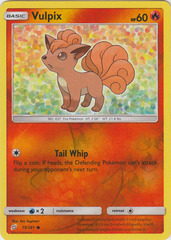 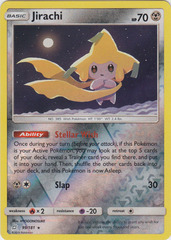 Attack #1: [D][C][C] Spinning Tail: This attack does 30 damage to each of your opponents Pokemon (dont apply Weakness and Resistance for Benched Pokemon). 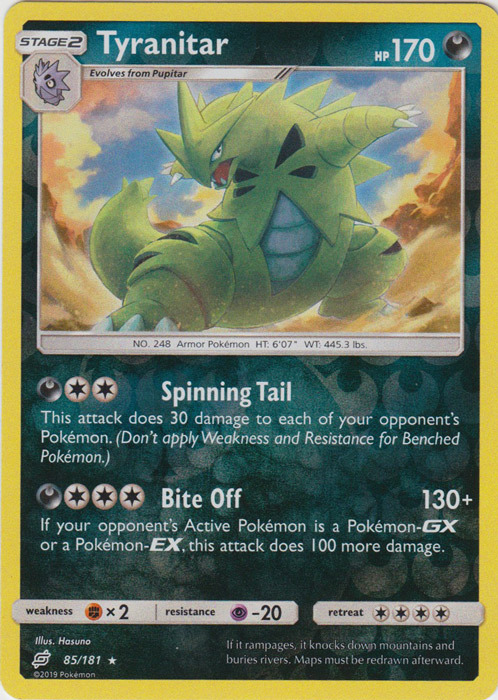 Attack #2: [D][C][C][C] Bite Off: 130+ damage. 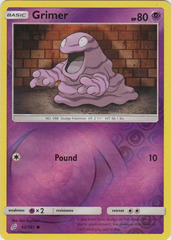 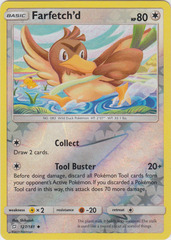 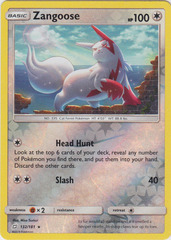 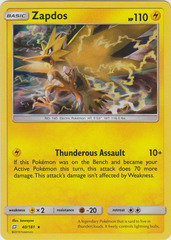 If your opponents Active Pokemon is a Pokemon-EX or Pokemon-GX this attack does 100 more damage.